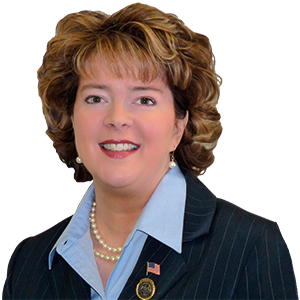 EDINBORO (Nov. 14, 2018) Sen. Michele Brooks invites area residents to an open house in her Crawford County district office on Thursday, Nov. 15 from 6 to 7 pm. Residents will have the opportunity to meet Sen. Brooks and her staff, and discuss state programs, issues and services. Light refreshments will be served. The district office is located in the Vernon Township Municipal Building, 10678 McMath Avenue, Meadville. Sen. Brooks also operates offices in Greenville, 100 Hadley Road; and in Edinboro, at 99 Erie Street, Suite 1. Additional office hours are held at satellite offices in Linesville and North Shenango Township. Please call Sen. Brooks’ office to confirm satellite office hours. Her Greenville office can be reached at 724-588-8911; her Meadville office can be reached at 814-337-8132; and Edinboro, at 814-734-2783. Emails can be directed to mbrooks@pasen.gov.